Visit Madhu Church in Sri Lanka – Here comes serenity! A place of beauty, peace and tranquillity, the Madhu Church presents a unique experience that needs to be checked out. Want to know about this location and the history behind it? The Madhu Church in Sri Lanka is often thought to be one of the holiest Catholic shrines. It is visited by both Tamil and Sinhalese devotees annually in massive crowds. The festival held here is considered to be one of the most important dates in the calendars of people across the country. Nestled amidst the blazing heat and lush jungles, this location exudes an atmosphere of peace and tranquillity. 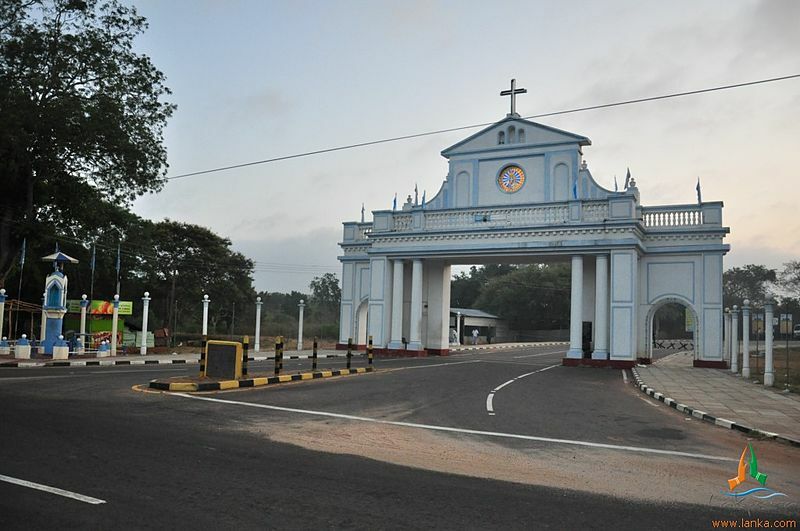 The church welcomes visitors from all corners of the world every year and is located in the rural district of Mannar. The church dates back over four hundred years and has witnessed conflict and strife that is brutal all throughout. When Portuguese missionaries arrived from India, Roman Catholicism began to spread. Even though there was a lot of persecution, the Catholic Church never stopped growing. When you’re looking at things to do in Sri Lanka, definitely consider this on your list. You’ll also find plenty of ways to get here such as through Cinnamon Air for example. Today the church is beloved by many, regardless of their faith or belief. It stands as the embodiment of hope to many of its visitors from around the world.